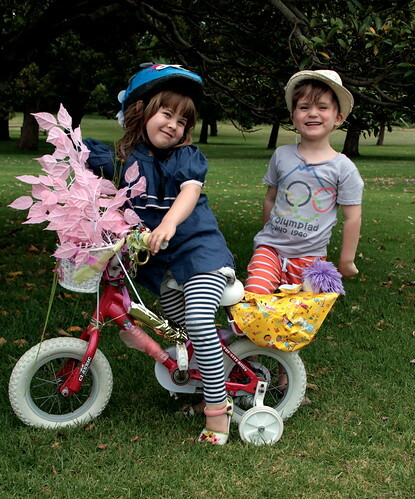 Sydney Cycle Chic: The Blingtastic Launch of Cycle Chic Kids! 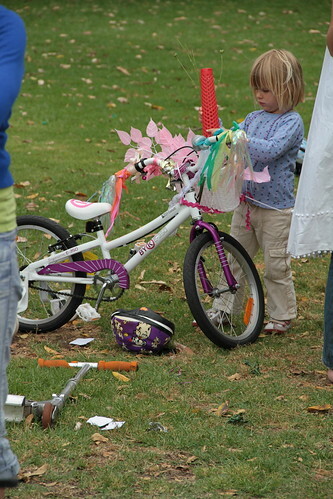 The Blingtastic Launch of Cycle Chic Kids! 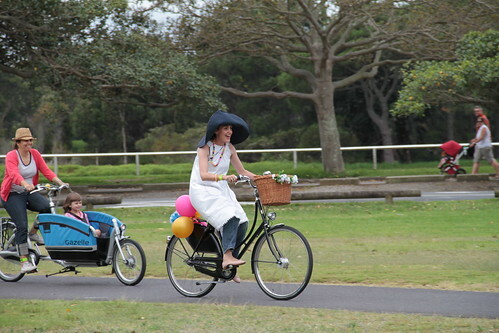 What a wonderful way to roll off the first Cycle Chic Kids﻿ event. 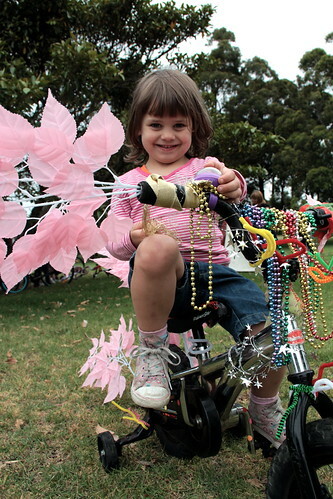 Despite the overcast day which may have kept some families away, we managed to sidestep the rain and spent a very happy few hours in Centennial Park creating magic. It's funny when you organise a kids event, you can never quite tell if it will work - they're funny creatures (never work with kids or animals right?) but when it works ? Boy it works. Within five minutes of unpacking the tubs of craft supplies, all 20 or so kids (plus their eager parents...) were into it, up to their little arms in fabric, flowers, ribbons, foil, paper, bells....you name it we had it. 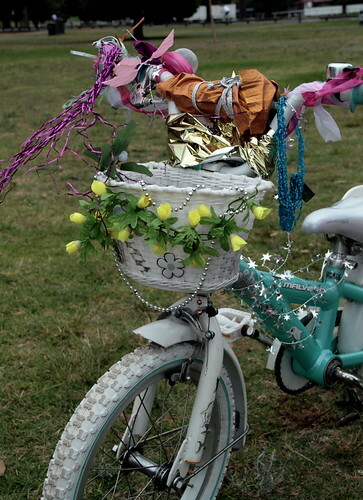 It was hard to keep a smile off my face as I snapped away and watched them festoon their bicycles and scooters and tricycles with their finds. 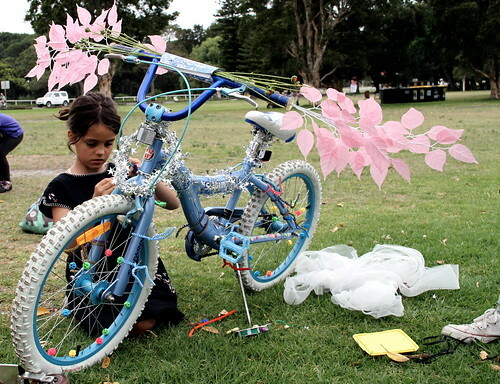 Talk about creative ? 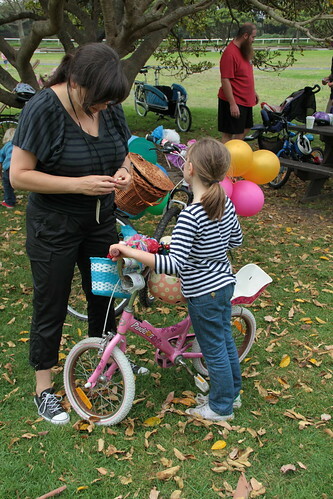 We had a doll in a basket wrapped in paper complete with a foil cupcake in case incase she got hungry. We had flowers and leaves stuck like peacock feathers from saddles. 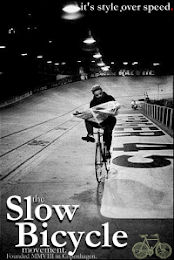 Silver starts threaded through spokes. 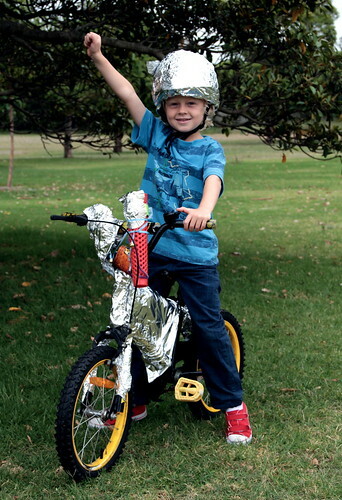 Space helmets and rocket boosters attached to training wheels....I could go on. The wonderful Paul became No 1 King of Bling and was sweet-talked by all the kids into driving them around (and around) the park in the Gazelle Cabby. 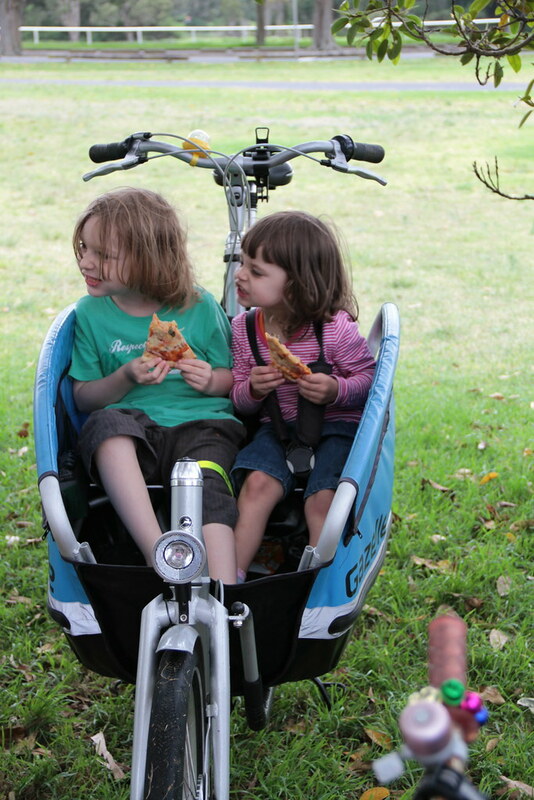 Who doesn't love a ride in a cargo bike, it's the modern equivalent of the bouncy castle I reckon. And the fun didn't stop with the kids. 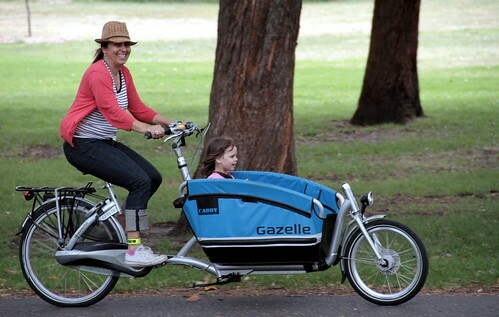 Quite a few parents tried out the Cabby and my Velorbis. 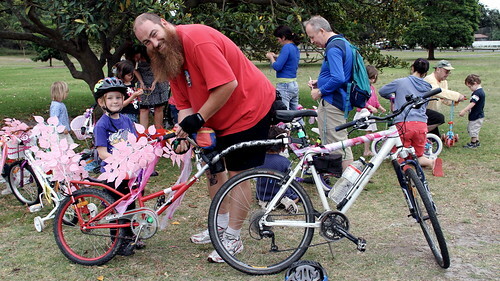 Nice to see adults having so much fun with bikes too - it really is infectious. So fun was had by one and all and plans are already underway for the next one. BIG plans. 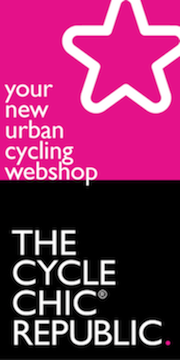 Please make sure you like the facebook page to be kept upto date with details or drop me an email and I'll add you to our new Cycle Chic Kids email group. It was impossible to judge a winner out of the kids as they all made such an effort so we decided to award a Basil basket to Hannah who made the longest journey to join us with her Dad. 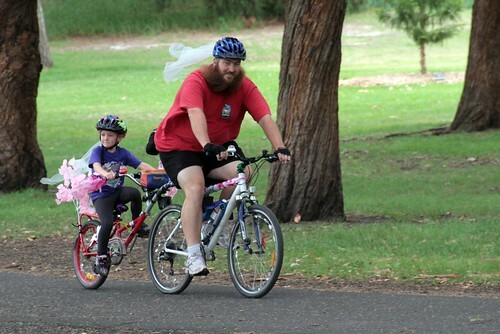 We loved meeting you both and Mark you have been voted the coolest Dad on two wheels (or three in your case....) - hope you survived the long trip home? 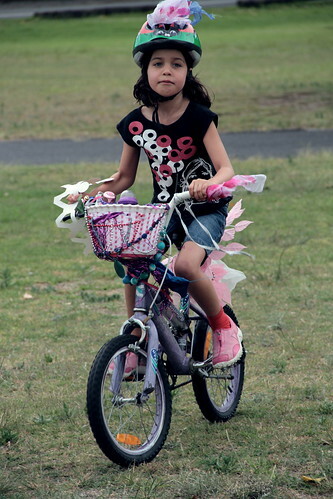 It's been impossible to edit the 300 odd photographs from the day (see the rest on flickr) but the kids speak for themselves, so here the are - some of the first Cycle Chic Kids from Sydney. The Lord Mayor, Clover Moore MP who was due to launch the event but her recent foot injury prevented her from attending. 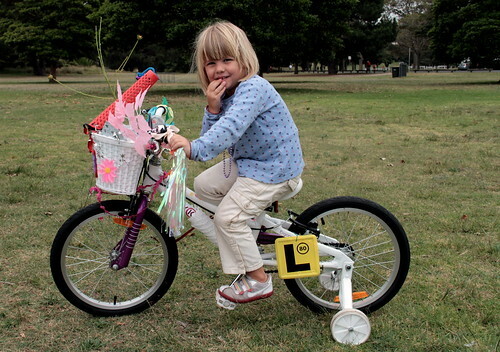 She has been a great supporter of Sydney Cycle Chic as we are of hers! Her speech is here. The entire Cycle Team at City of Sydney who tirelessly give me their help and advice. 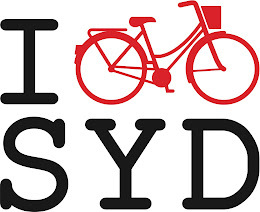 Elaena Gardner from BIKESydney for her wisdom and loaning us their Cabby (sorry about all the stickers....). Kathi from Feather Brigade for her crazy craftiness. The supreme Queen of Craft, Liane Rossler for just being the most creative and generous person I know. Liz Nield and Lyn Heal from Opera Australia for getting behind me and digging out those pink leaves. Neroli for being so wonderfully generous. 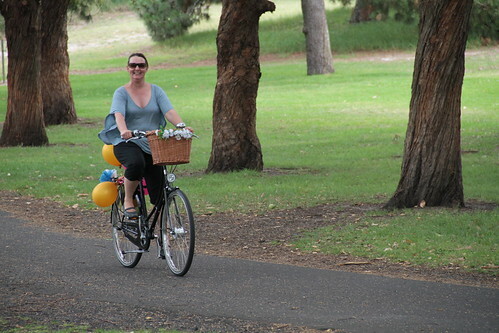 Miss Sonja for being my fellow cycle chica from the start. Milou for being calm and keeping me in Gin. Jim for being there and giving me free reign of the UTS faculty guillotine. The kids and parents at Montessori East for getting into the spirit. 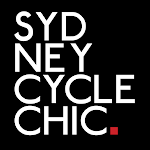 And of course, last but not least, Mikael, the Godfather of Cycle Chic for the cute logo and the Felix's (Sydney and Copenhagen) for inspiring this in the first place. Lovely photos, Saskia. It looks like you all had a great time. Well done to all. Those children look very, very happy!! Lovely commentary on a lovely day. just found this - wonderful work, i vow not to miss the next one!